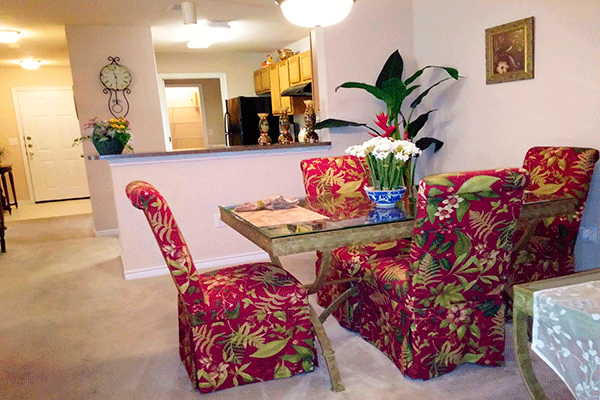 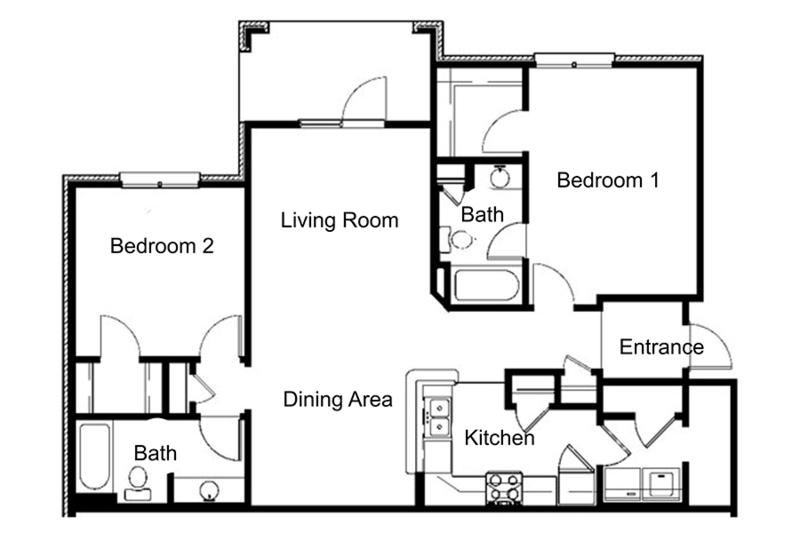 Eagles Landing's floorplans are designed for comfort, convenience, and accessibility. 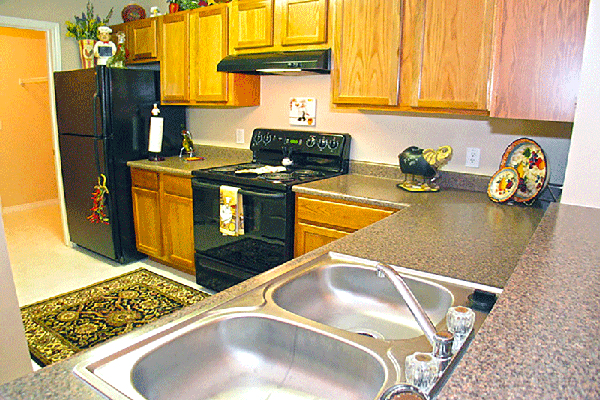 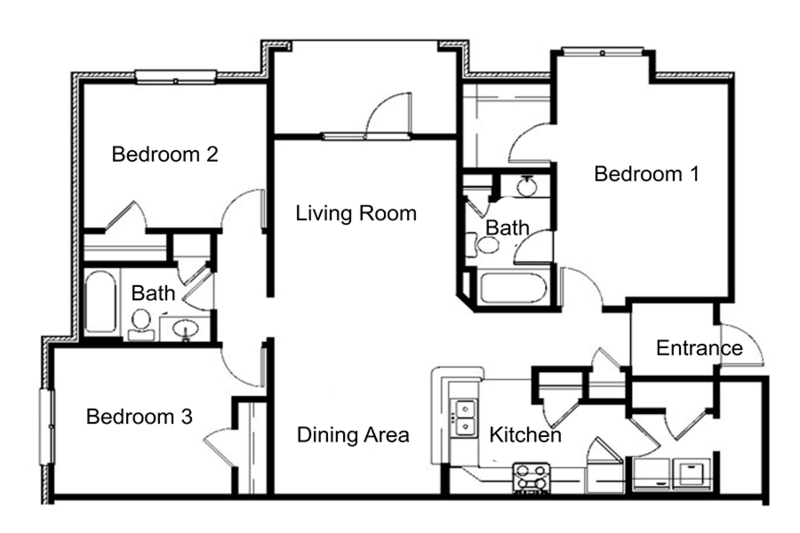 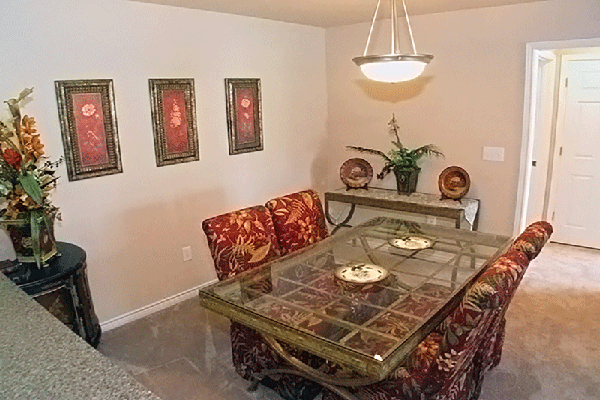 Our apartment homes are very spacious; they have a designer kitchen all with state-of-the-art appliances, a pantry, extended cabinet space, and a breakfast bar followed by an open dining area that is perfect for family dinners or a relaxing meal in luxury. 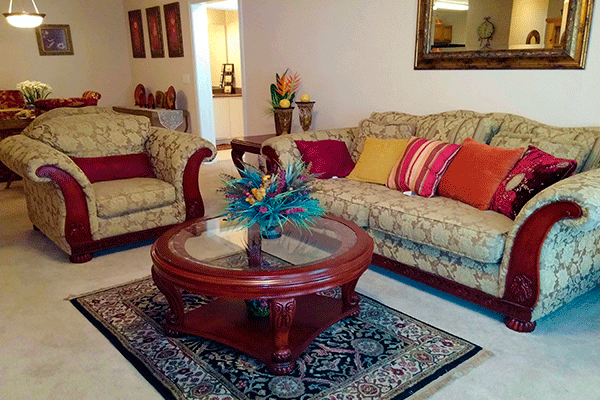 Our living rooms are so large that you can fit an amazing entertainment set and all of the beautiful furniture to match or accent the space. 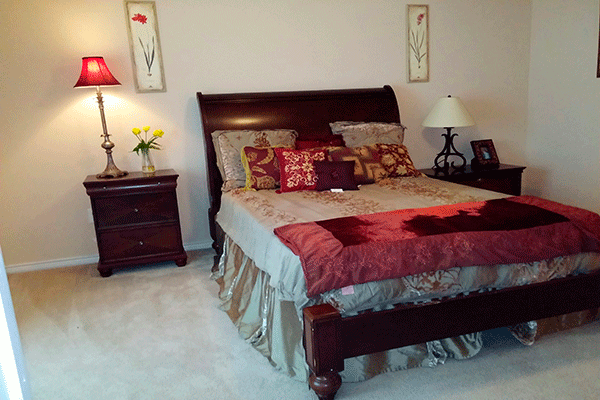 The master bedroom can easily fit a king size bed and you still have space for a dresser and television set. 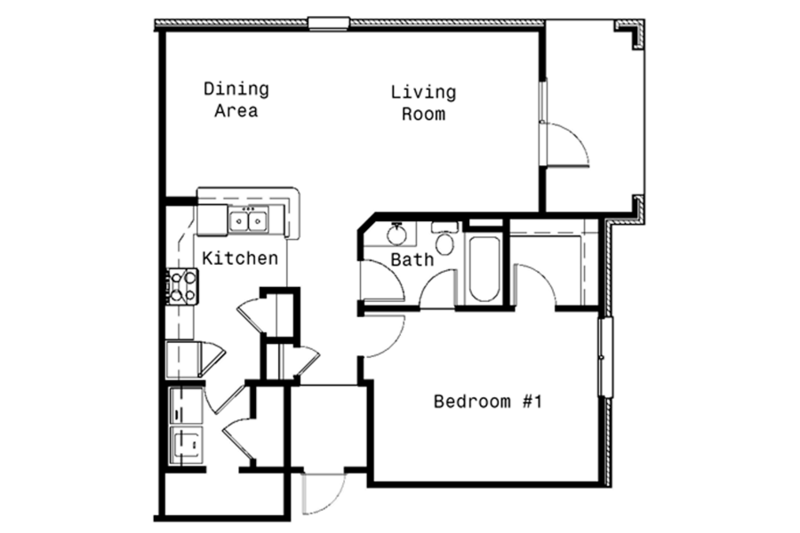 Closet space? 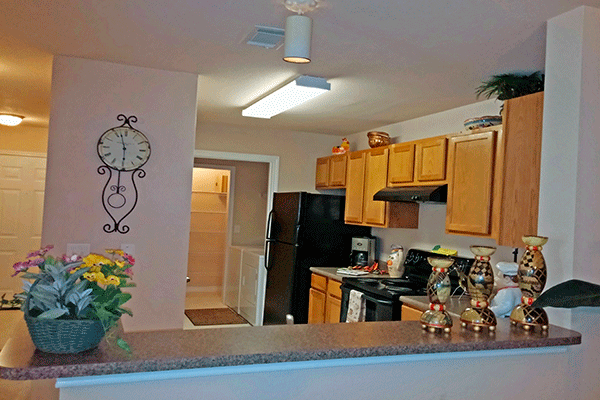 No worries here... our apartments have walk in closets with enough space for all of your needs.